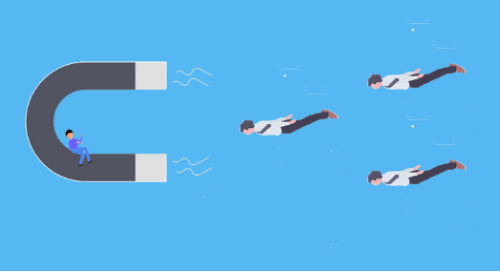 In Customer Success, setting trip wires to notify you when your customer isn’t doing so well can save you a lot of time and pain. Your version of an early warning system should be thoughtfully designed to best reflect what matters to you. Aggregated, these signals constitute a health scoring system which will allow you to assess risk and opportunity at first glance. Define the challenge you’re looking to solve. This is the goal and raison d’être of your warning system and subsequent customer health score. You’re not setting all of this up just because you’ve read online that you should, right? So make sure the challenge – the risk – to be tackled is clearly outlined before you start anything else. Define your actions. 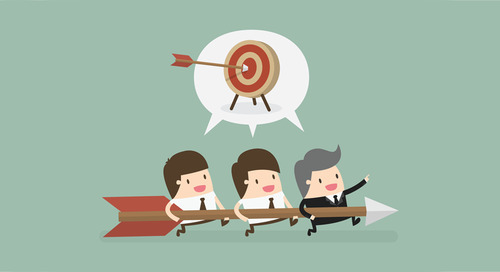 In Customer Success, everything ought to be actionable. This means that whatever challenge you’ve identified should be solved by a specific response. The action can be manual or automated, depending on the challenge you’re facing, the customer you’re solving it for, and the lifecycle stage. Define your signals. This is the heart of the matter, you’ve identified the risk and the response, now you need to design the metrics that will notify you to get in action mode. 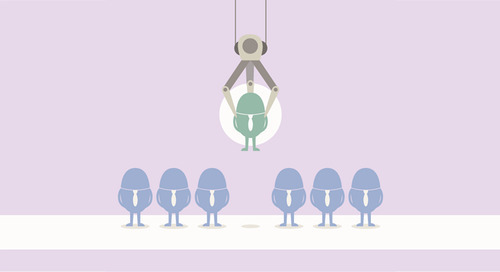 Business Outcomes: your customer isn’t achieving what they’re supposed to. Adoption: your customer isn’t using your product as much/well/deeply as they should. 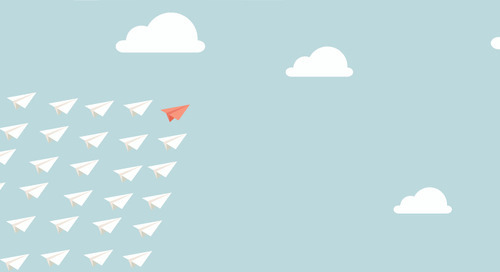 Delivery and Operations: your customer’s progress is delayed. Relationship: your customer champion left their company. Goal: X = 80% of goal completion. Goals should always be time bound, measure X against a goal line associated with an allocated amount of time. Think about how to best weigh your signals into a combined customer health score. 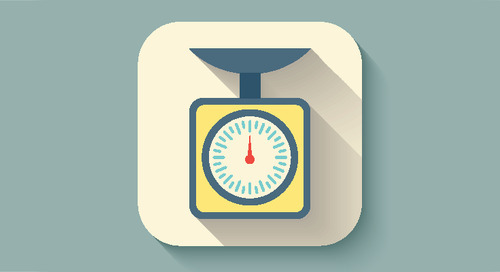 You could give outcomes a 50% weight, usage a 30% weight, and relationship a 20% weight. That combined health score will give you an overview of how your customer is doing, and it will be easily understandable for everyone on your team. Start small and iterate. There’s no need to design a complex health score to realize 60 days later that you need to throw it all out the window and start again. Enable manual overrides. There’s no better signal than the “CSM intuition”, they’re the ones talking to the customers every day and they’ll know when something is wrong – even if your system isn’t picking it up. Manage your signals and health score closely. 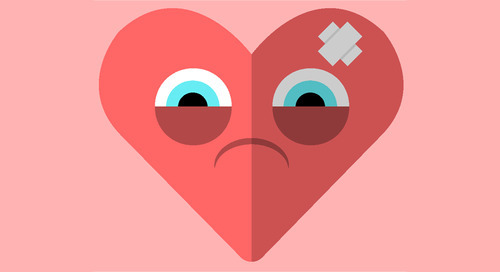 You should always be in re-evaluation mode: your product, your customers, and your relationships evolve – be sure your health scoring system evolves with them. 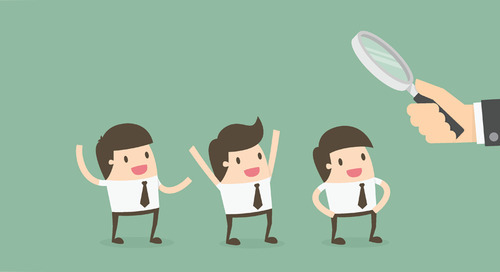 Share your signals and customer health score with your customers! Being transparent and notifying your customers of how well they’re doing with your product is important to building a relationship. 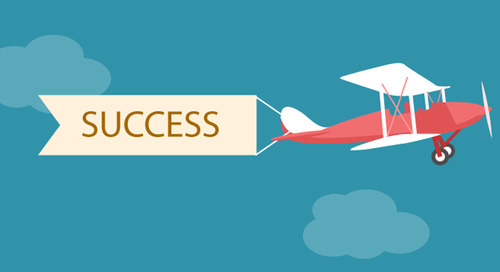 Amity provides the world's most powerful Customer Success software. Amity, senses changes in customer health or rhythms, recommends the right actions and measures effectiveness. The combination of real-time playbooks, intelligence and automation helps customer success organizations scale quickly and efficiently. 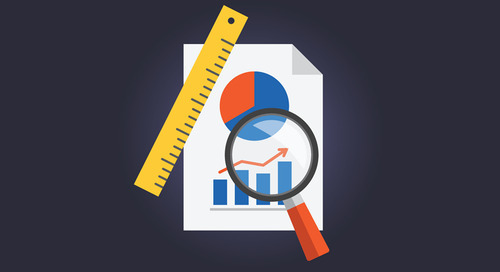 Tracking the proper metrics is essential in understanding how your business is performing. Having proper data, reports and a recurring cadence for analyzing these reports is necessary if you want to.. While being in early stages of determining market fit is extremely exciting, measuring and understanding where things are working can also be just as nerve-wracking. 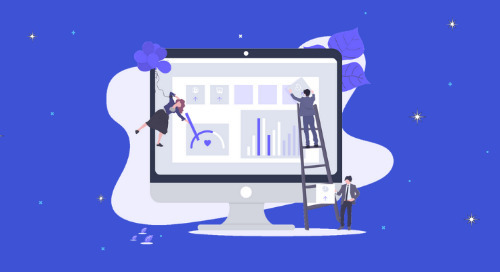 When it comes to important customer success metrics, you should look customer health score and the other conventionally important customer success metrics. 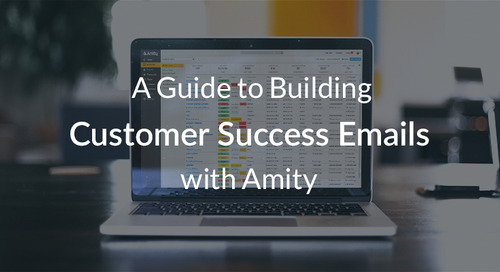 Amity's email templates and rules engine are the power couple of proactive Customer Success Management. 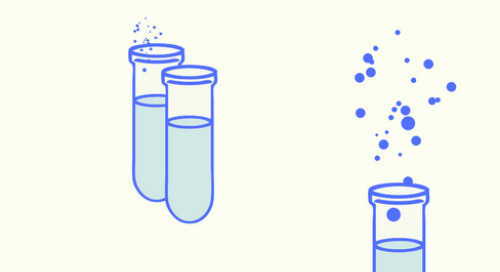 Learn how to create beautiful email templates to drive adoption and reduce churn at scale. 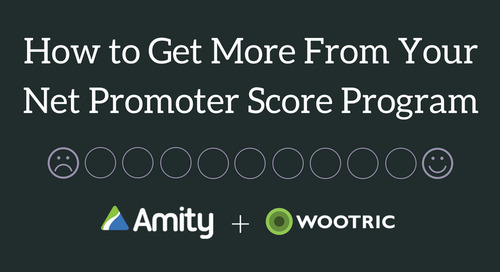 What's new on the Amity Customer Success platform? 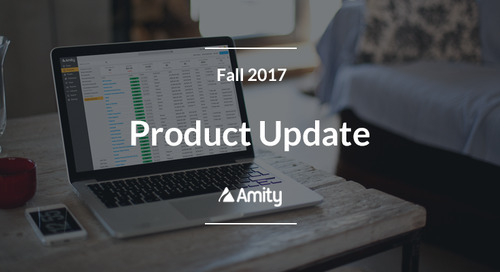 Take a look below for a detailed rundown of Amity's newest features and product improvements. Does Engagement Have an Absolute Value? Tracking customer engagement can be tricky, how do you give engagements a value when users can reach out for positive or negative reasons? 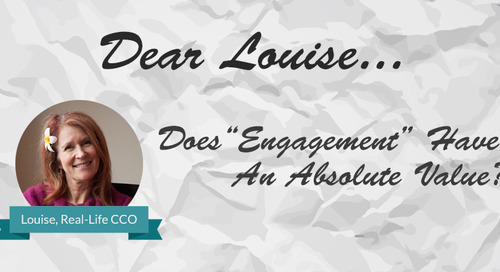 We asked our CCO about the absolute value of engagement. One reason why Customer Success teams pay close attention to NPS is that it can indicate an existing risk of churn. Yet, there’s more you can do to power up your Customer Health Score and NPS program. This post will explain how to calculate a Customer Maturity Index, how to design a comprehensive framework to combine insights, and how to develop playbooks to address customers’ needs based on them. 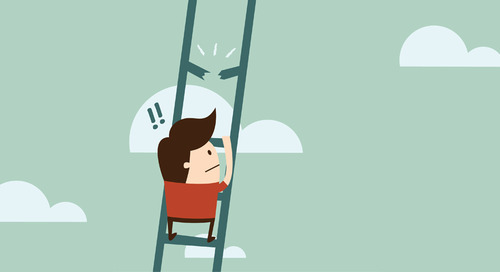 This post explains how the concept of Customer Maturity is the natural next phase along the evolution of the Customer Success profession. 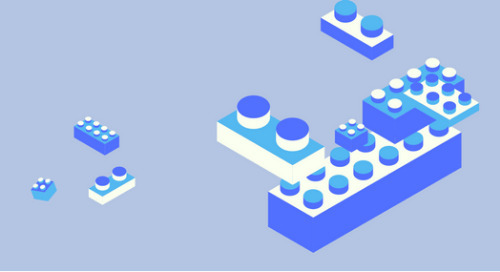 Most Customer Success organizations are missing a important dimension when segmenting their customers: the maturity of the customer, which we call the Customer Maturity Index (CMI). Do you think it’s impossible to set-up an efficient, consulting focused onboarding program for your smallest SaaS customers? Think again. 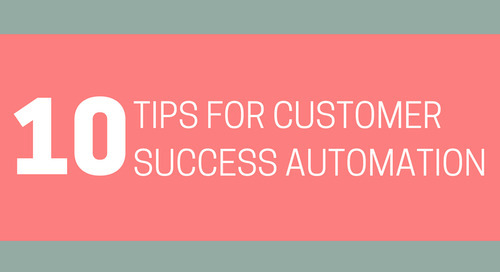 Automation empowers Customer Success Managers to do what they’re good at, so here are 10 quick tips to get started with Customer Success automation for data, processes, and customer journey tracking. To scale your Customer Success team, you will need to segment your customers and apply the appropriate engagement model. A key performance indicator is a measurement of your team’s most essential goals and objectives. 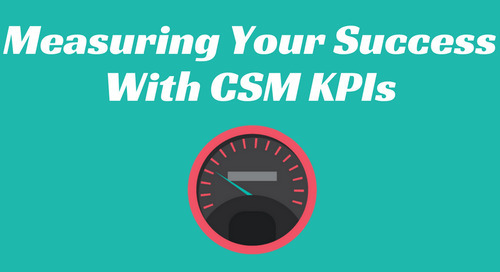 Take a look at these general guidelines on building your own KPIs for your Customer Success team. Paired with well-defined high-touch and low-touch engagement models, a reliable account segmentation model allows Customer Success Managers’ time and attention to be where it needs to be. 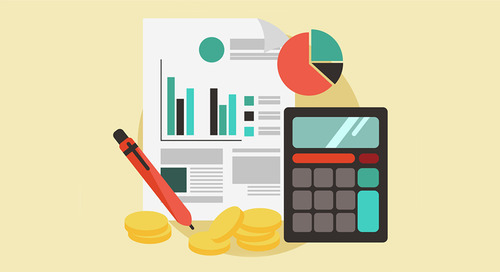 As with anything, you need to look at what’s right for your business, team, and customer base, but here are some core metrics and data points that if you are not already tracking, you should be! Designing an actionable customer health model is imperative to delivering efficient Customer Success. Here are 6 steps to creating or defining your own customer health model.